Everything on this website is Copyright 2001-2019. 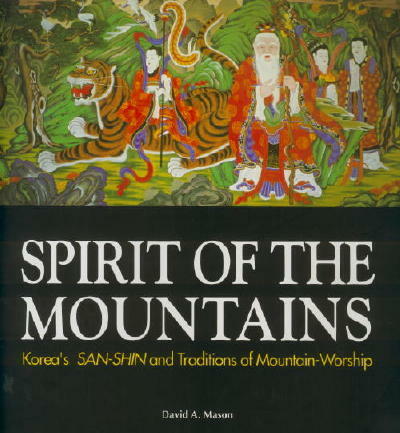 What Makes a Korean Mountain "Sacred"? 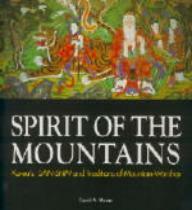 Which Korean Mountains are Most-Sacred? the "Island of the Spirits"
Weird and Excellent New Discoveries! by my old friend Kwon Soon-il. 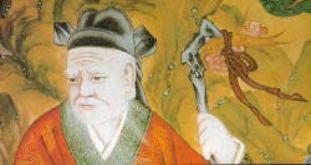 Daoist practices -- very interesting stuff. website, on this page about Korea. 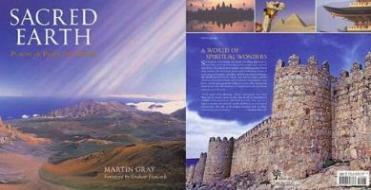 new book: Sacred Earth: Places of Peace and Power. North Korea in March 2002! 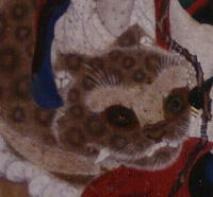 modern Sanshin Painting from NK ! new!! 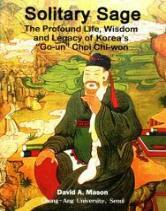 East Cheonbo-sa with stone Sanshin! 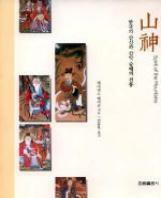 Temples in the 2010 "Seoul Book of Everything"
Buddhist Sanshin with Daoist Eight Immortals! Korea for Expats -- all info! 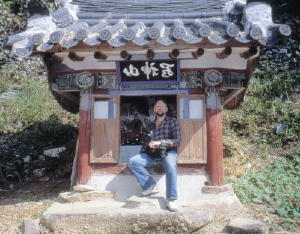 Our Hike up the Legendary "Python Valley"
Shilsang-sa: one of the "Nine Zen Temples"
-- Natural "Tiger" on mountainside!! 2nd Trip for Video Sept 2012! Photo book "Passage to Korea"
2016 -- ebook and printed versions -- all-color-photos Ebook now available! Sanshin Painting Gift from Gyeryong-san!